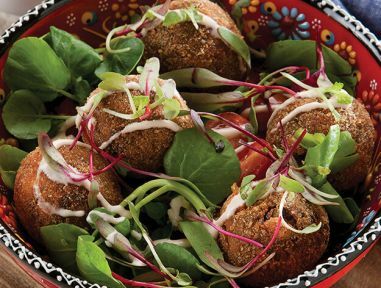 LIVEN UP A DULL CHIP-AND-DIP AFFAIR! 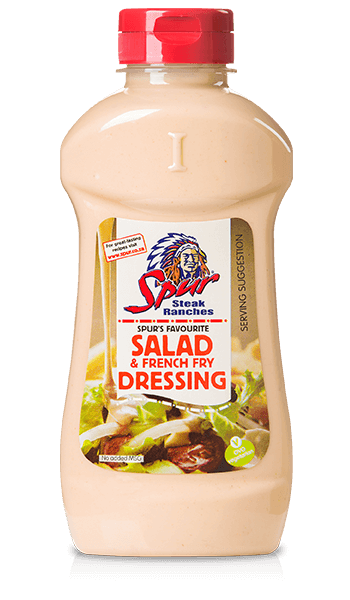 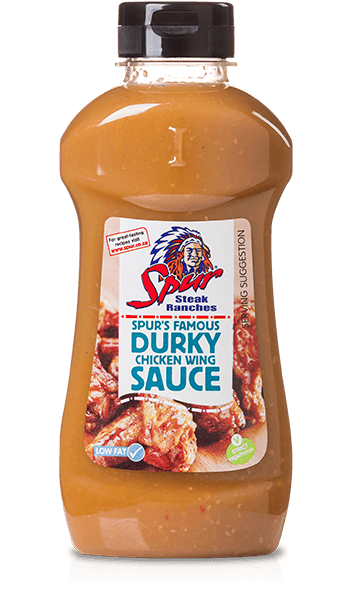 Blend the cream cheese, Spur Durky Sauce and Spur Salad & French Fry Dressing until well combined. 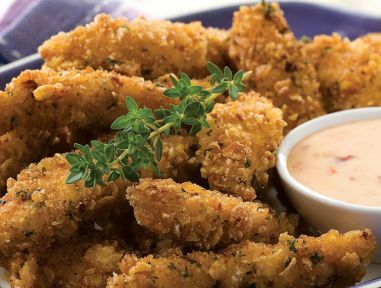 Serve with chips or dipper of choice. 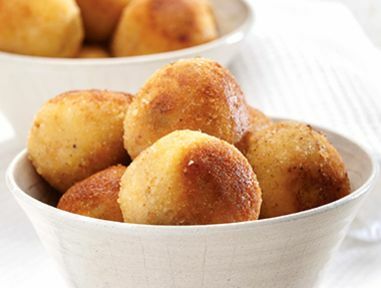 The kids will love these bite-sized treats!